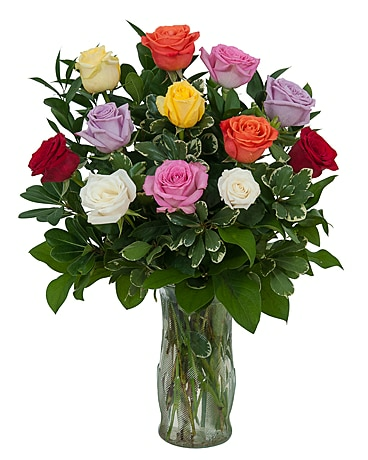 Look no further than Torresdale Flower Shop for St. Patrick's Day gifts! 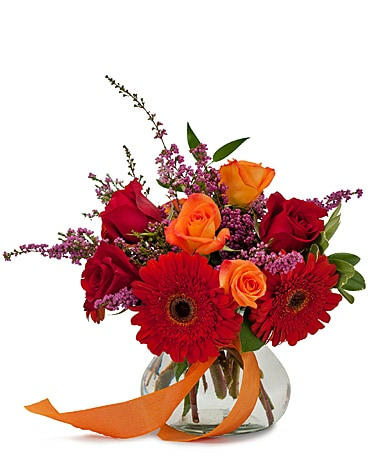 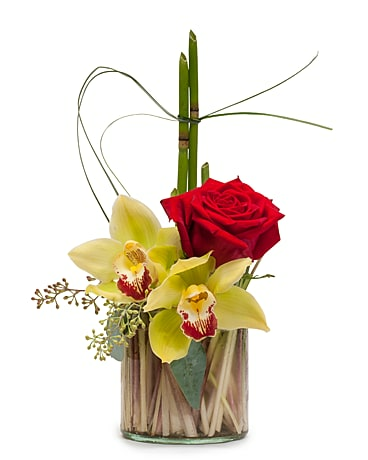 We have all types of arrangements to make someone smile this St. Patrick's Day. 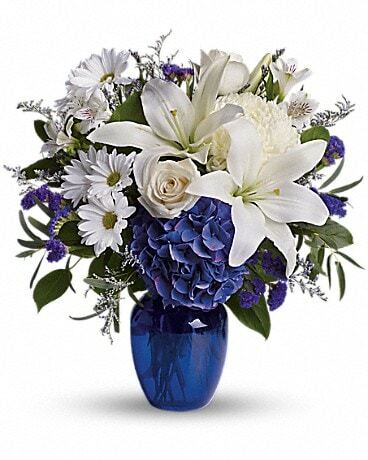 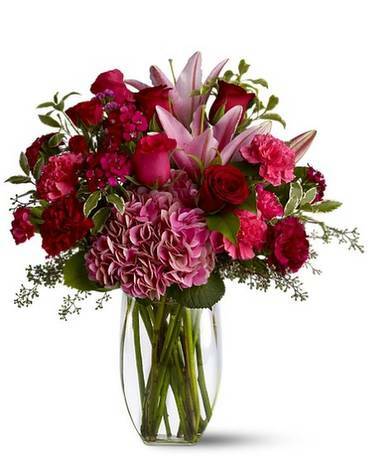 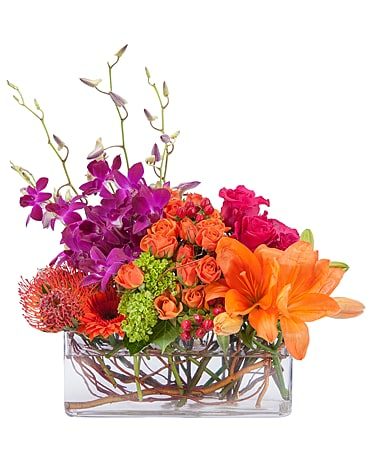 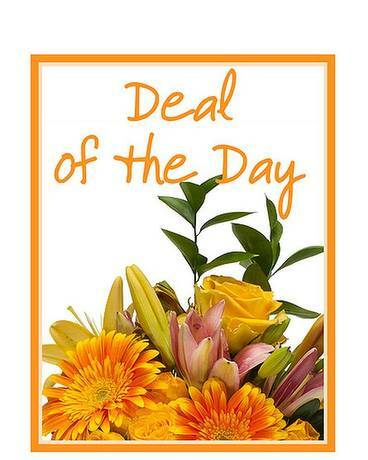 Whatever their style or location, Torresdale Flower Shop can create and deliver a thoughtful bouquet to Philadelphia, PA or nationwide!